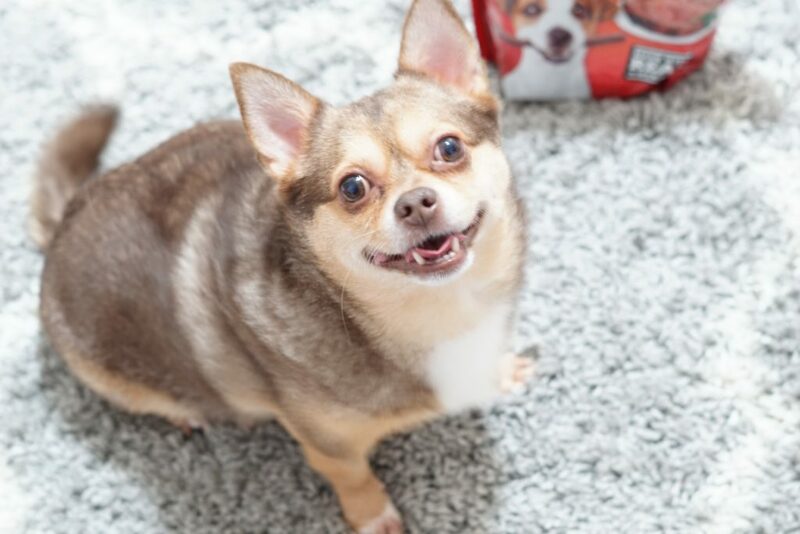 Since Moose is so much different than Bubba and when we got him he was SO small, I had to wait to socialize him with other dogs for several months. He was just an itty bitty little thing! Looking back on his baby pics and seeing how he fit in the palm of my hand just makes me giggle! I found that the flip side of this, is that he has grown to be a lot more skittish than I would have expected, and he is attached to me at the hip. I’ve been taking it upon myself to start training him a little bit and help teach him to be a little bit more obedient when both of the dogs are out and playing together. Because let’s be real he gets his way most of the time, totally guilty over here! 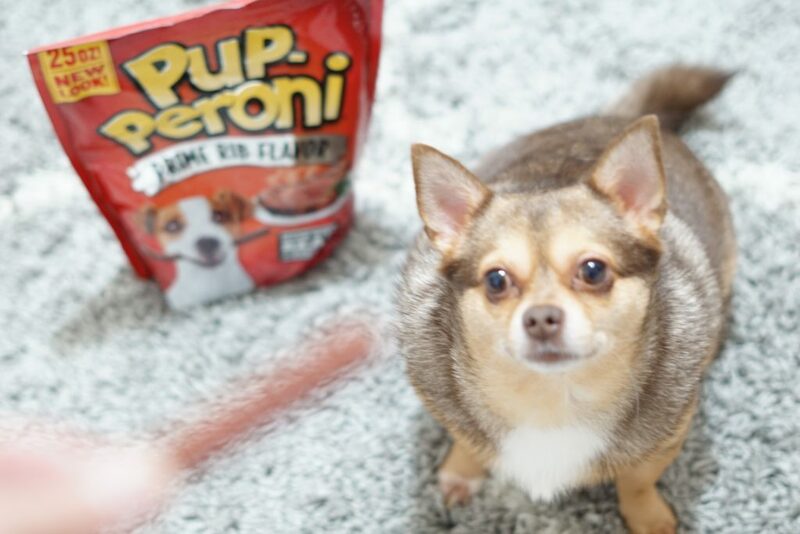 I’ve been rewarding their good behavior with some tasty bites of the Pup-Peroni treats and boy do they love it! 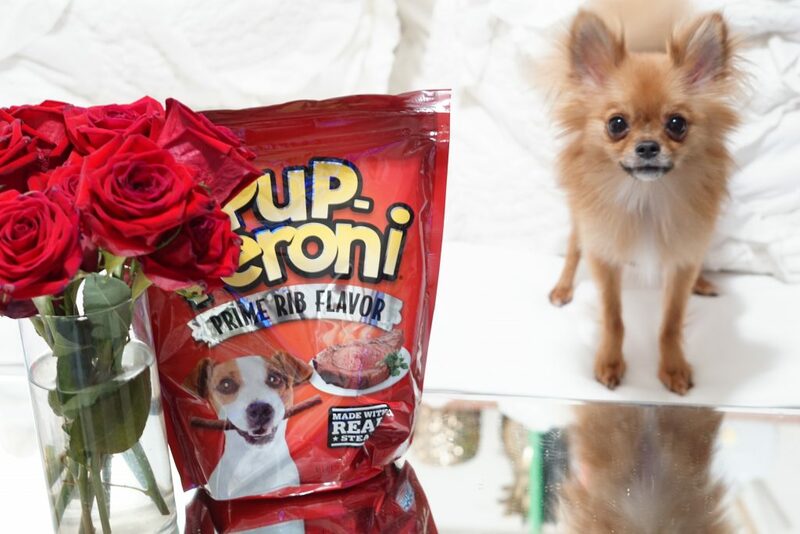 They love the meaty goodness of the Pup-Peroni Original Beef Flavor and the Pup-Peroni Prime Rib Flavor! 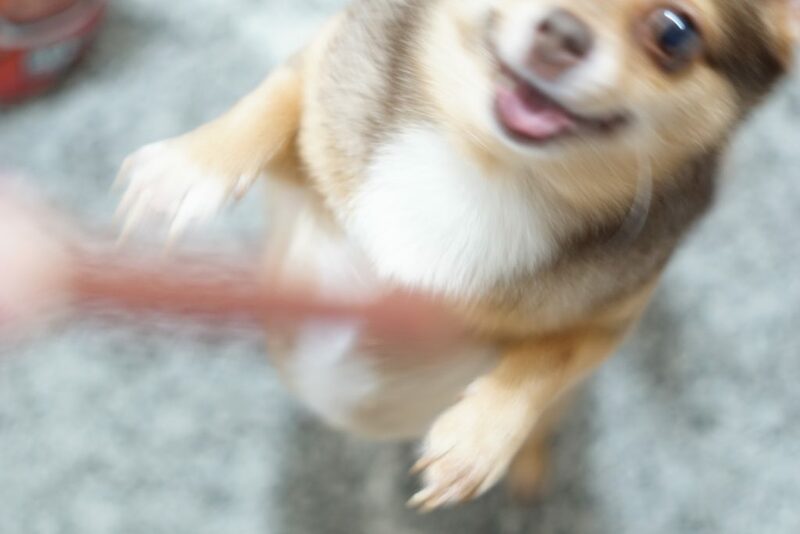 Woof-Yeah! I highly recommend both! I found that Moose was much more eager to socialize and behave when brought some tasty treats into the mix! He was ready to go and show me his best work. Because I had never tried Pup-Peroni with the boys before, I was excited to see what they thought of it! As I expected, it was a hit! I put the bag on the table to start out and they both seemed really excited to check it out! Moose was so excited that he could barely hold still and as you can see Bubba is smacking his lips! We practiced sitting and staying as a group and some “stay” and “wait” individually. Can you guess who did better at “sitting” and “staying?” It was totally Bubba but I give Moose an A for effort! Both dogs were eager to obey in hopes of another bite of this new mouth-watering treat! 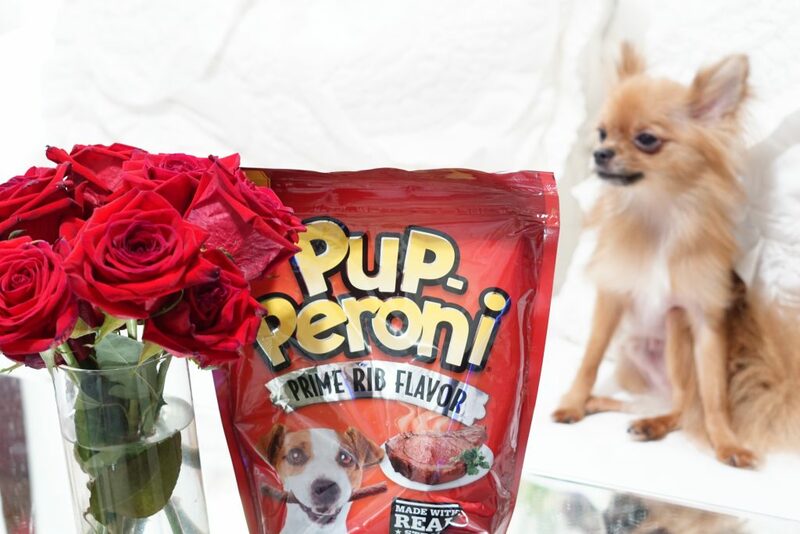 You can find your favorite variety of Pup-Peroni at your local Walmart store! I love that real meat is the #1 Ingredient in these treats! 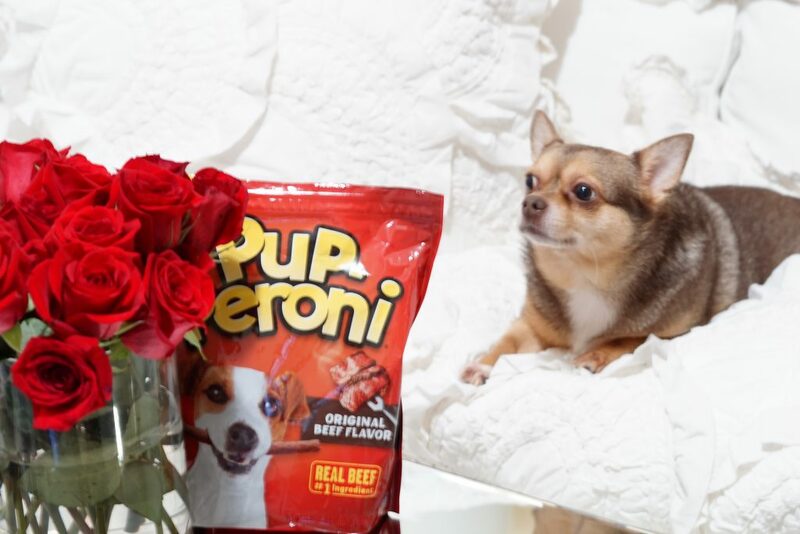 Click here to grab your bag of Pup-Peroni from Walmart. A big thank you to the J.M. 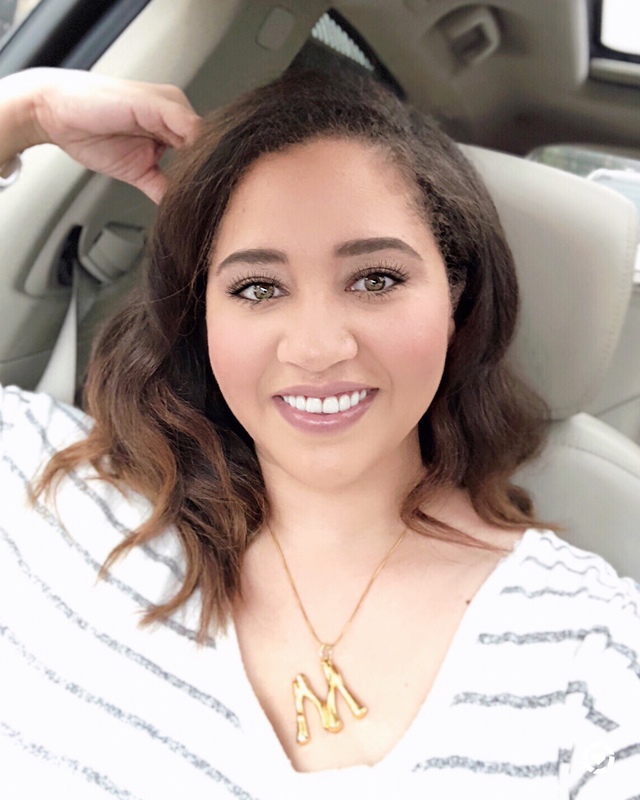 Smucker Company for sponsoring this post we had a great time! « My Review of Luma RX! 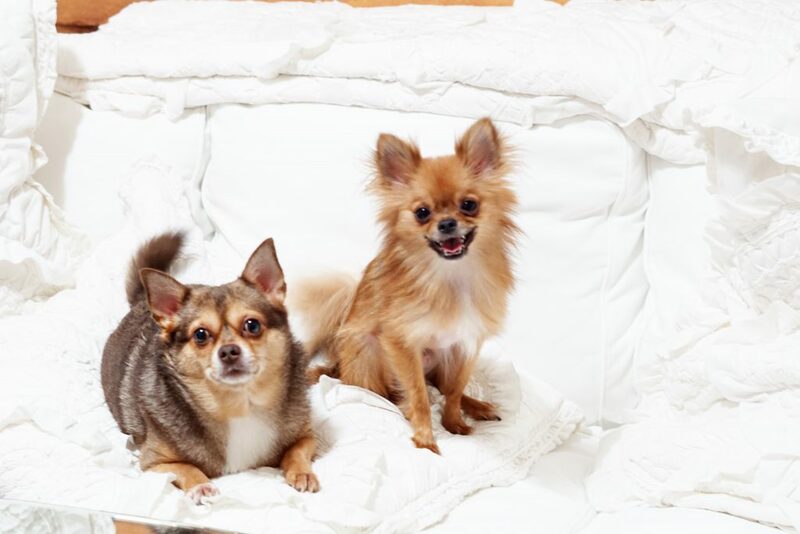 Your dogs are SO adorable! 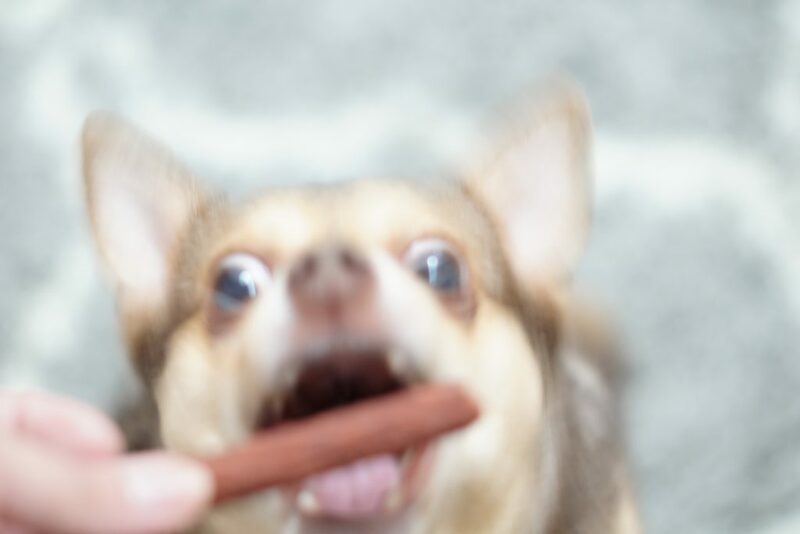 My dog loves his treats too! Okay i don’t have a dog but this is so cute. I’m considering one now. 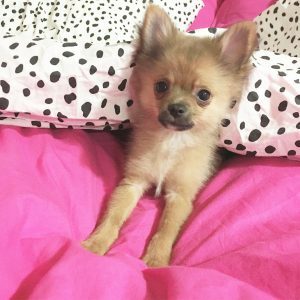 This pup and friend are seriously too cute! 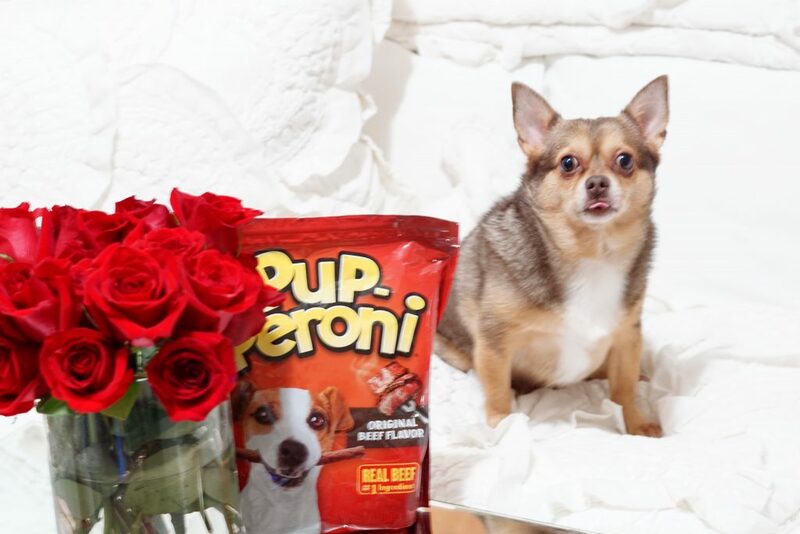 Your pups are the cutest and it looks like they are loving the treats! Aww they deserve all the treats! 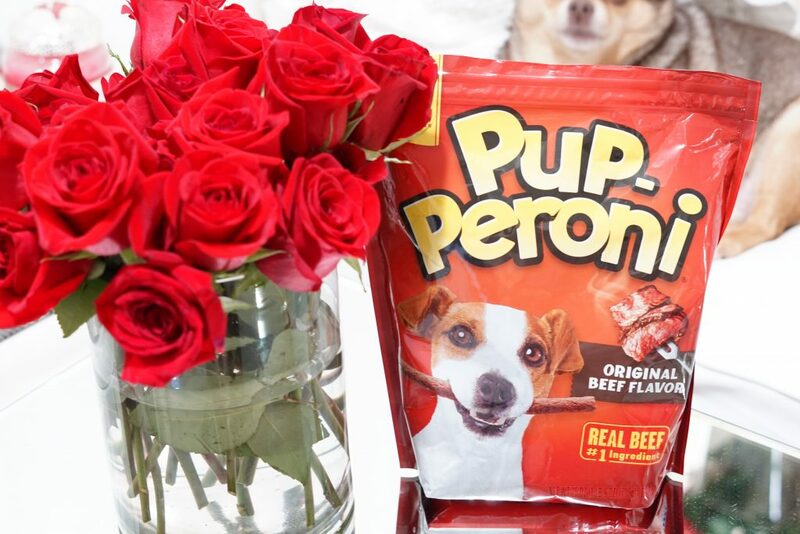 I bet my pup would like these! Awwww, they’re so so cute going for those treats!!! Great post, love!